Project Skills Solutions provide the IOSH managing safely training course, which is designed for managers or those with a senior role within an organisation. 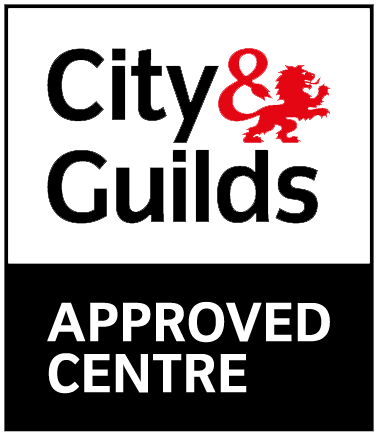 The course provides knowledge on understanding your health and safety responsibilities as a manager. Here at Project Skills Solutions, we provide IOSH Managing Safely courses at a range of our nationwide training centres. 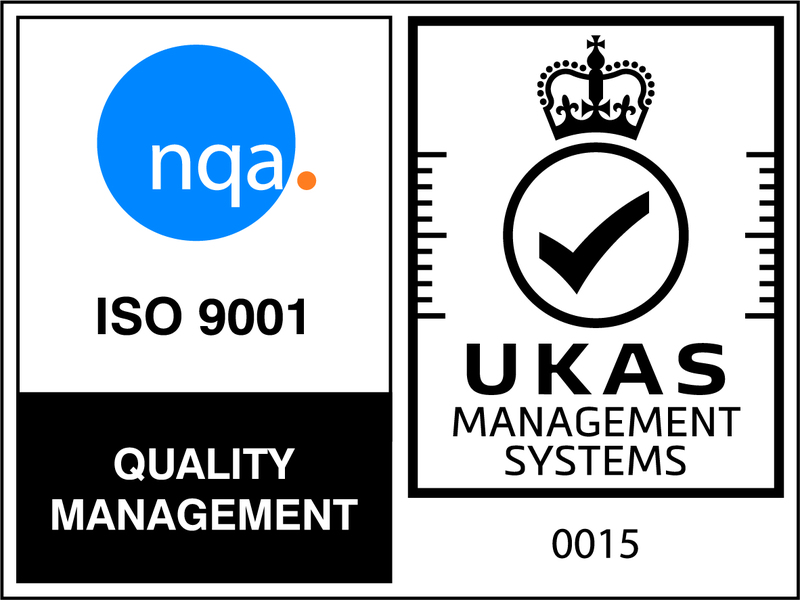 We believe the role of a manager should have an understanding of their responsibilities when it comes to health and safety. With the IOSH Managing Safely course being an interactive and easy to follow training course, comprising of videos, games and quizzes, Project Skills Solutions provides an interactive and engaging learning experience. Here at Project Skills Solutions, we are constantly expanding our range of training courses which is why we have introduced new training venues available in Watford, Cambridge & Kent. Project Skills Solutions is constantly growing and we always seek to provide training centres where there is popular demand, is convenient and provide an enjoyable learning experience for our delegates, every time. Our training venue available in Watford is held at the Aldenham Golf and Country Club to provide a comfortable and convenient location. Our venue is surrounded by nature’s beautiful greenery, with a picturesque location. You’ll have ease of access, with the venue being located just off the M 1. Nearby are is Watford North and Garston train station which is a short distance away, creating convenience for your journey. Our training venue available in Cambridge is held at the Bourn Golf & Leisure Club, which is enclosed within a rural location, surrounded by greenery. Cambridge town is within close distance, being only 8 miles away, where you’ll find a range of attractions within close distance. 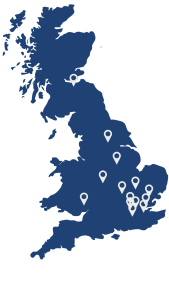 Project Skills Solutions training venue is also available in Medway, Kent, just of the M 2. Nearby is Rainham and Bearstead train station, which are both a 15 minutes drive away. Our training venue is within a modern venue and close by to a range of attractions. The course is designed to give those with a managerial role, specific information you need to know and be aware of. 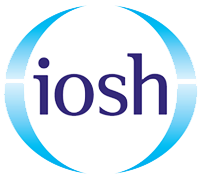 With the IOSH Managing Safely course, you’ll learn how to keep yourself and those around you safe, promote a safety conscious culture, reduce absenteeism, meet legal requirements and earn an internationally recognised qualification. By enrolling for an IOSH Managing Safely course can significantly help steer towards a career growth. You’ll not only benefit from personal development, but you’ll gain a substantial amount of knowledge and skills which will be of valuable service to your organisation.